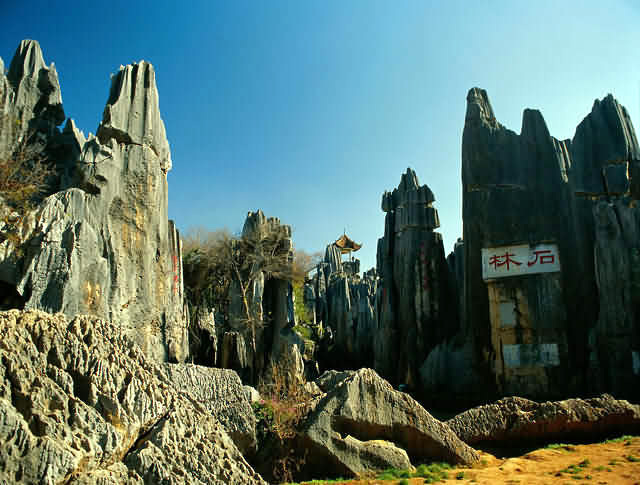 Travelers weary from treks in Yunnan and Western China will find Kunming to be relaxing and fun. 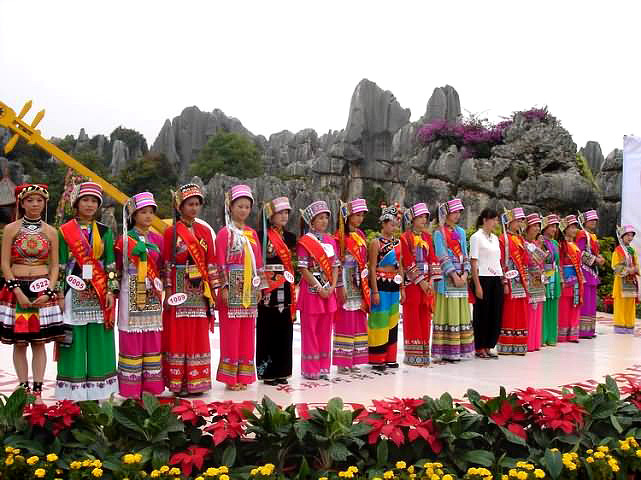 Pleasant open-air spots abound in the City of Eternal Spring and the region's Dai and Yi minority groups stage a number of colorful festivals and performances year round. There are three entertainment areas in the city, the Xinyin Residential District, Kundu Bar District, and Yunnan University Area. Each has its own distinctive style and atmosphere, which suits different crowds. 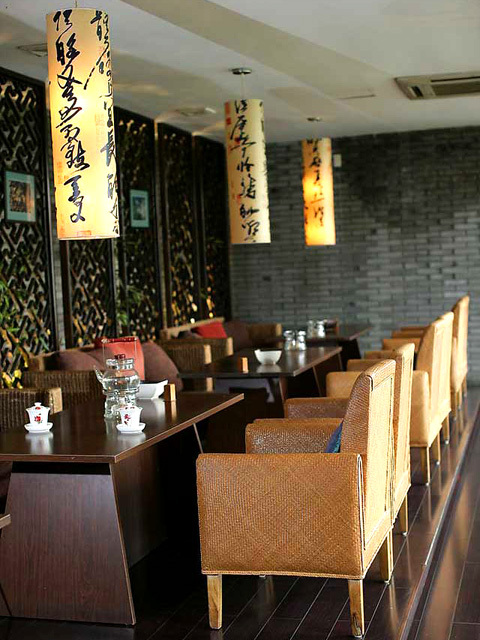 Located on the east side of the city, the Xinyin Residential District is renowned for its typical Chinese teahouses and Chinese bars. Locals and tourists alike frequent the various teahouses sampling the finest tea that the province has to offer. Visitors interested in exchanging travel stories and tips always find this a worthwhile cultural experience. The Kundu Bar Area is the place for those seeking a livelier time. Many of Kunming's young people flock here nightly to enjoy rock n' roll music, karaoke, flashy discos, and video arcades. Meanwhile, the bars and cafes around Yunnan University are good bets for a festive evening full of fun. Two of the more famous hangouts are Black Knight Club and Camel Bar. 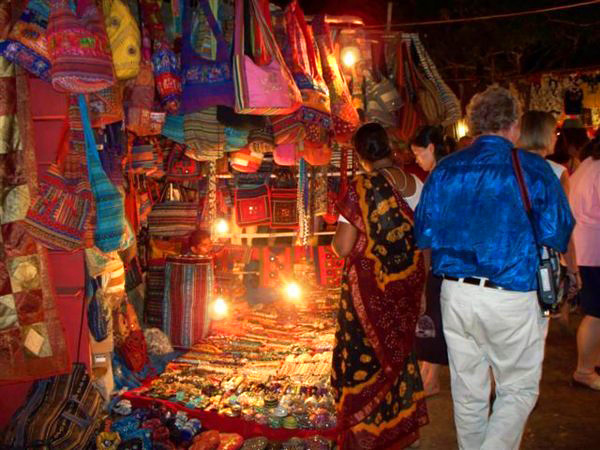 Visitors that missed the chance to browse the markets during the daytime can instead head to the Kundu Night Market. It offers many ethnic specialties as well as jewelry, brocades, and jade. The hustle and bustle of the night market, combined with bargain hunting and lots of gift items, are sure to bring a merry evening and happy memories. 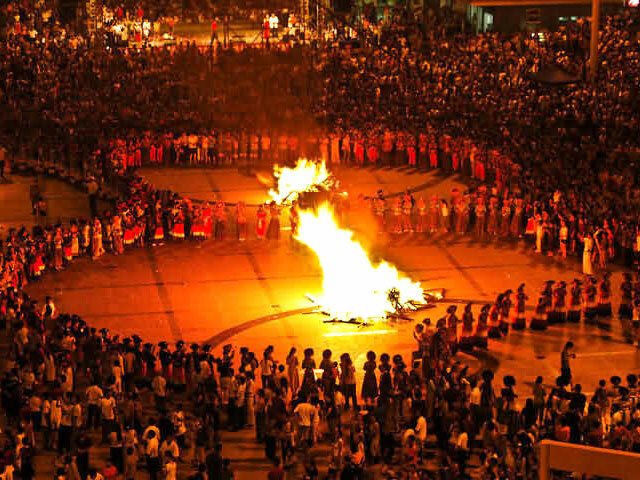 Festivals play an important role in the lives of Kunming's people. 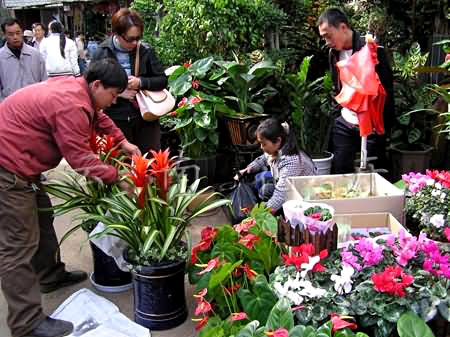 Among the most popular are the Kunming International Culture and Tourism Festival, the Kunming International Flower Exhibition, and the Yi Torch Festival. Be sure to check out when these will be held so that you can join in the fun.